AoA Everyone. My Question is when Toyota Indus is Gona launch Toyota Fortuner 2016 In Pakistan. Toyota Indus has been producing Fortuner from the last one year atleast. Was the Question was regarding 2016 model? Yes it was about Toyota Fortuner 2016. I am asking about fortuner 2016 . 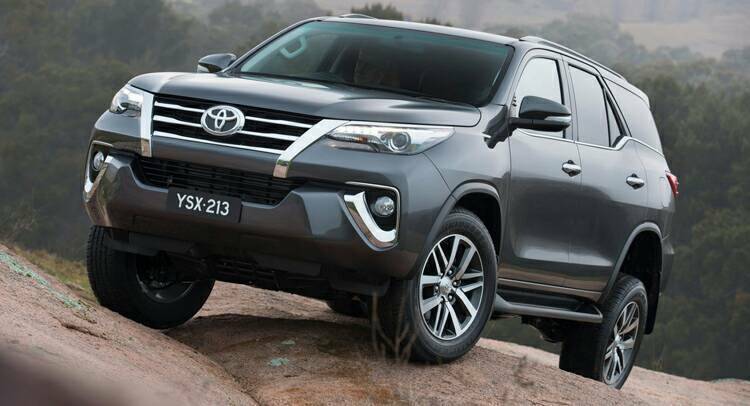 This is the new 2016 fortuner. 2020 is too soon Imc will bring it by 2050 . 20k units with old shape before swirching to new shape? 2016 Fortuner is almost in the final test run. AgriAutos in hub has given 3 sets of different shock absorber types to imc for test run in Revo and Fortuner. test run is final & approved by toyota japan a week ago. 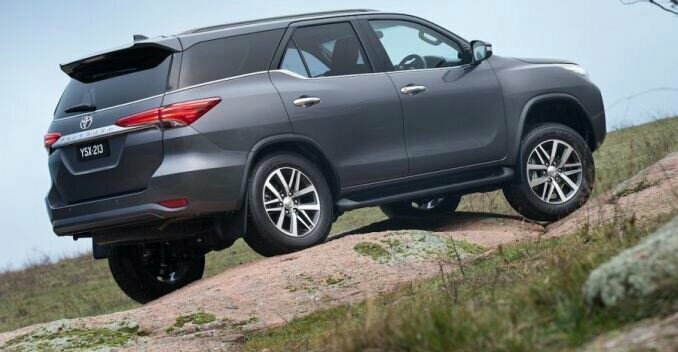 Fortuner release just before Eid in July 2016 and Revo after 2 months. Fortuner & Revo both will come in 2.7 vvti petrol & 2.8 diesel versions and G trim to feature Vsc traction control. Downgrade is the old 5 speed auto and not the latest 6 speed in petrol version.. diesel not confirmed yet. Is fortuner assembled in Pakistan or imported? Any update on the above "rumour"? Sounds too good to be true, actually. Roumors bro. Don't expect anything this year.